Finding companies that excel in quality and customer service is not always easy and since we really appreciate when others have given tips on who they use for various services, we wanted to do the same. Below you will find some of our favorites as well as a few links with some nice perks. Enjoy! 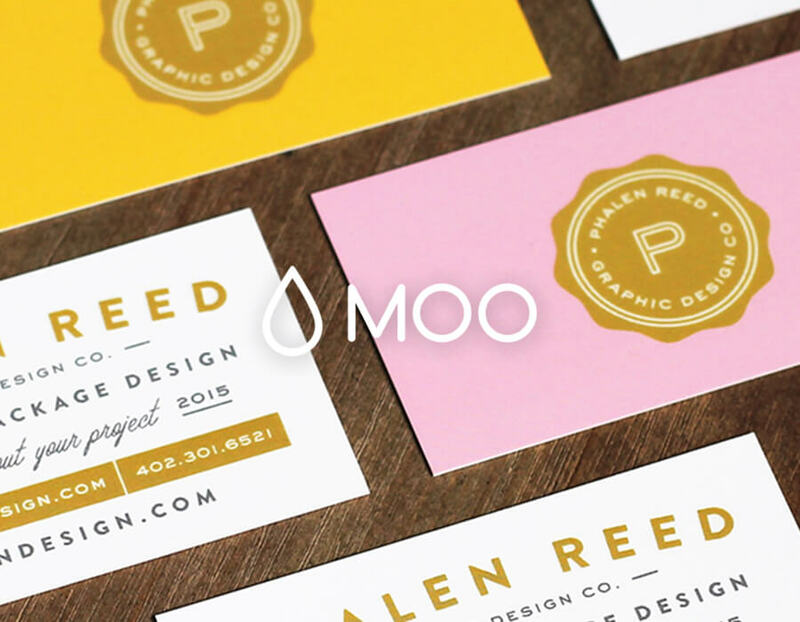 Moo is a one-stop shop for business cards, postcards, greeting cards, and more. They offer unique printing styles and excel in quality and customer service. Printfinity is one of their coolest features which allows you to print different designs on each card. Get 20% off your first order using the link below. 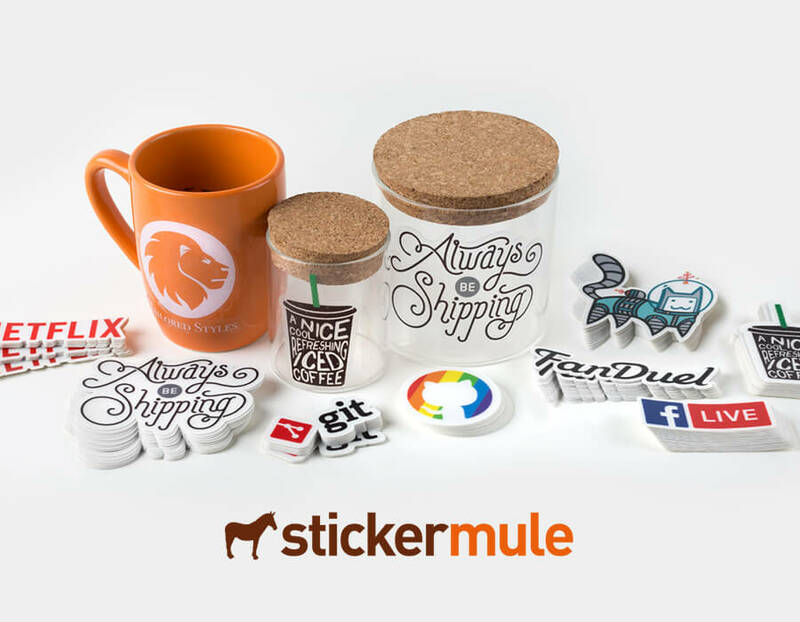 We've been using Sticker Mule ever since we first started our little company and have always been really happy with the quality of their products as well as their awesome customer service. And free shipping on any order is definitely a plus! Enjoy $10 off by using the link below. Skillshare is an online learning community where anyone and everyone can find, take, or even teach a class about something they're interested in. I've enjoyed using it because you can go at your own pace and there is always something new to learn from pizza making to travel photography. Enjoy 2 free months of Skillshare Premium by using the link below. Creative Market offers everything from hand-lettered fonts to logo templates. I use it for finding quick design assets & illustrations when I'm needing to save time. You can even use it to sell your own designs. Check out the free goods of the week using the link below. MailChimp makes it easy to create and send customized newsletters and emails. We really appreciate how they've made it simple to walk through the process of creating a newsletter that looks good and can be styled to fit well with our brand. When it comes to fulfilling orders, ShipStation has been an incredibly helpful tool that has made our process more efficient and streamlined. It's easy to set up and is best utilized when combined with a thermal label printer. We are often asked what tools we use in the design process. We have compiled a list of some of our favorite pencils, pens, erasers, books, along with many other things that we have found helpful along the way.